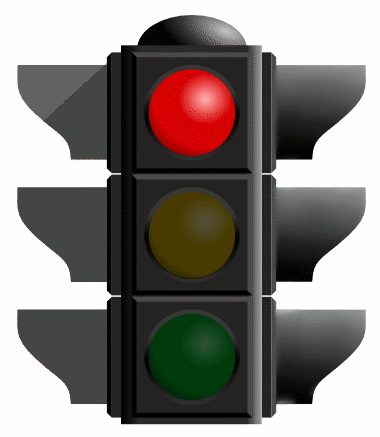 How Can A Red Light Camera Assist An Accident Case? If you are a resident of Washington State, you may have noticed cameras watching while you enter the freeway or drive through a busy intersection. They are there not only to keep people from speeding or running red lights, but they also monitor any and all activity that occurs in the area. If you are involved in a motor vehicle accident, having a recording of it could be extremely helpful when you seek remuneration because what's on these cameras can be used as evidence if you were a victim of an accident at one of the many places they are located. The Washington State Department of Transportation has increased the number of cameras on most of the major roadways, freeways, highways, and city streets so there is a good chance that your accident would be on file. Having your accident recorded on camera would be advantageous for many reasons because not only does it provide hard, irrefutable evidence that the accident was no fault of yours, it is an invaluable tool that your attorney can use to strengthen your case and ensure you receive the financial compensation you deserve for every negative effect the accident has had on your life. So if you are ever involved in a car accident, such as a rear-end collision, or if the other driver fails to stop, check with the Department of Transportation or look at their website that provides access to every camera they have placed all across the state. Taking pictures is an wise thing to do after you experience a motor vehicle accident but it would be even more beneficial to your claim if you had it caught on tape. With the increased number of cameras on the roadways it would be advisable to make it your first priority to check if there were any in the vicinity of your motor vehicle collision.